Performance may have a price, but it doesn't mean sacrificing comfort if it's not required. 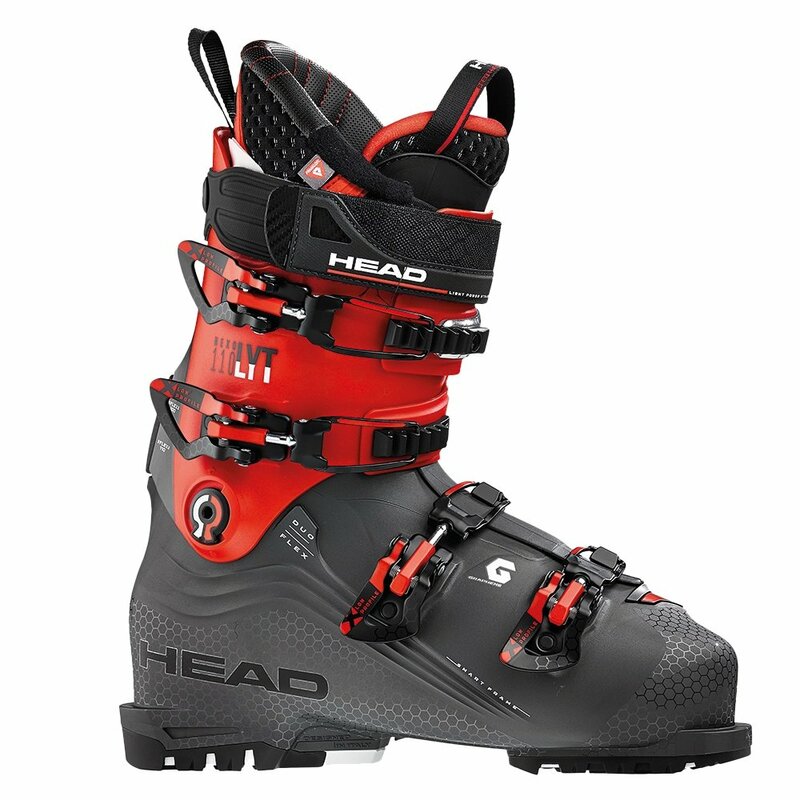 Put on the Head Nexo LYT 110 G Ski Boots, the first thing you'll notice is the comfort. That's because the Perfect Fit 3D Custom Liner, which molds to your feet in just five minutes at 80°F, gives you a tuned for you fit faster than any other liner available. Of course, that means your feet will feel more comfortable inside the Smart Frame shell of this boot, but it also means you're always in position to take advantage of the Duo Flex Construction. "Thank you for your inquiry. The Flex is 110 this boot is a stiff flex suitable for advanced to expert level all-mountain skiers. We hope this information helps! "